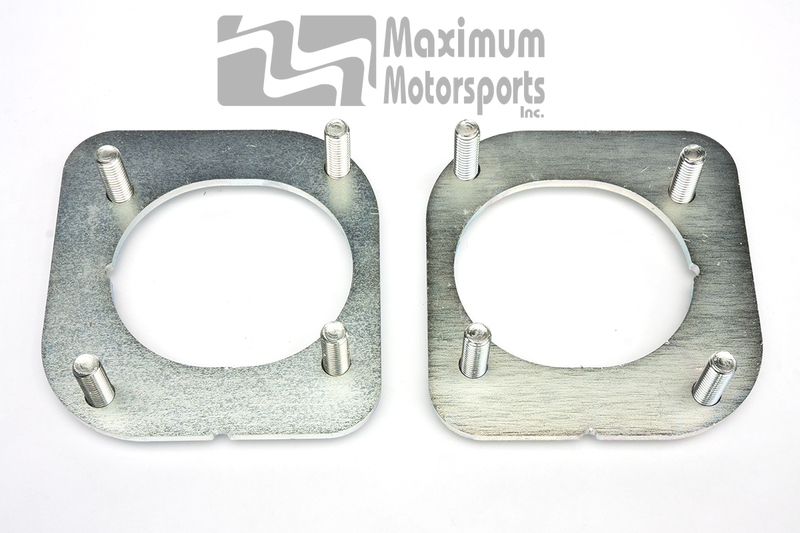 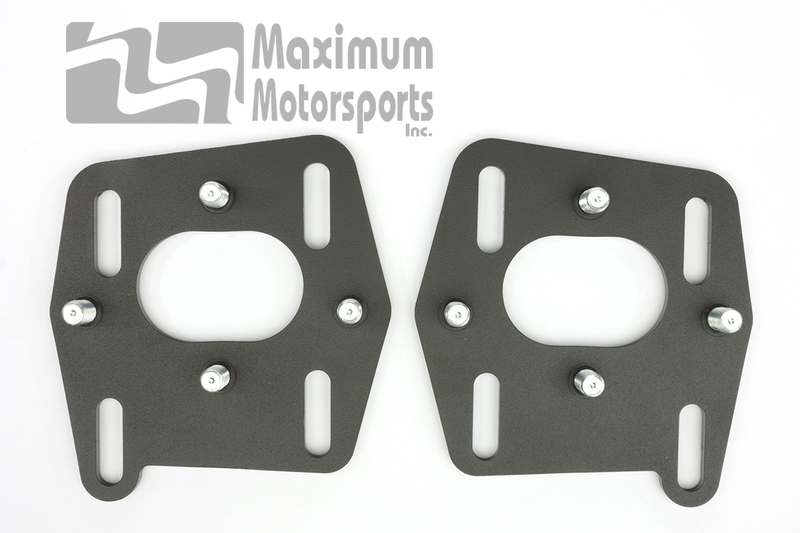 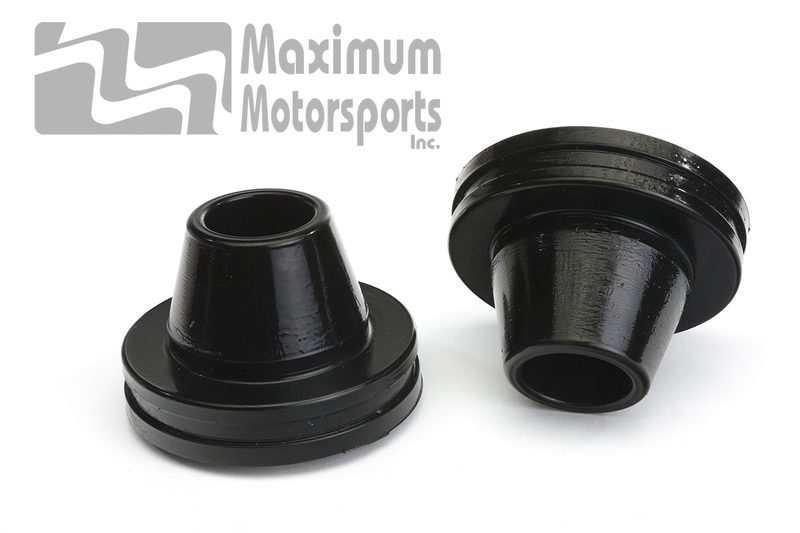 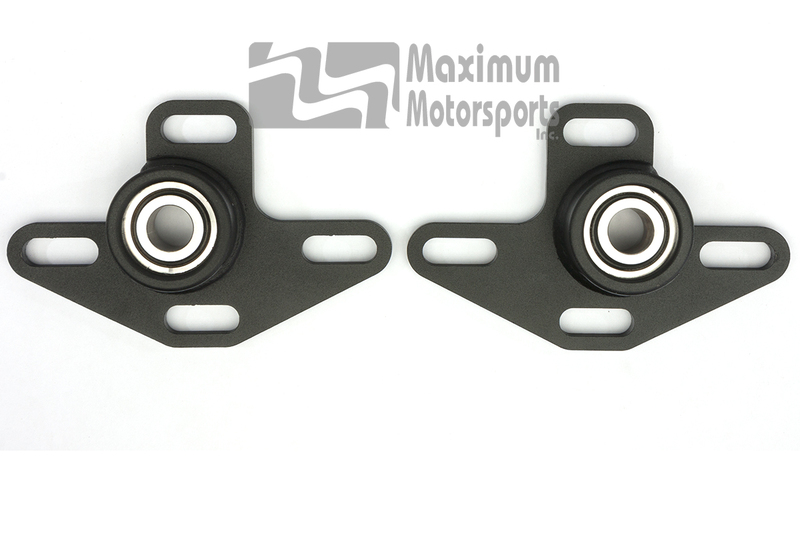 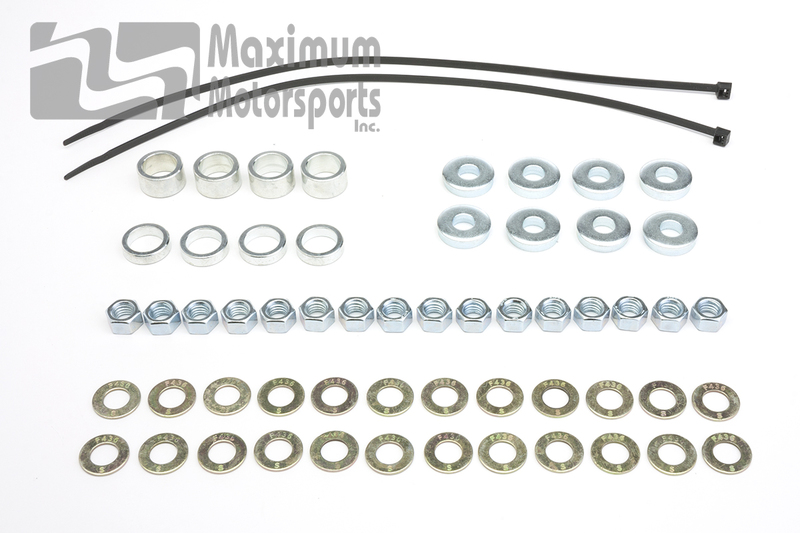 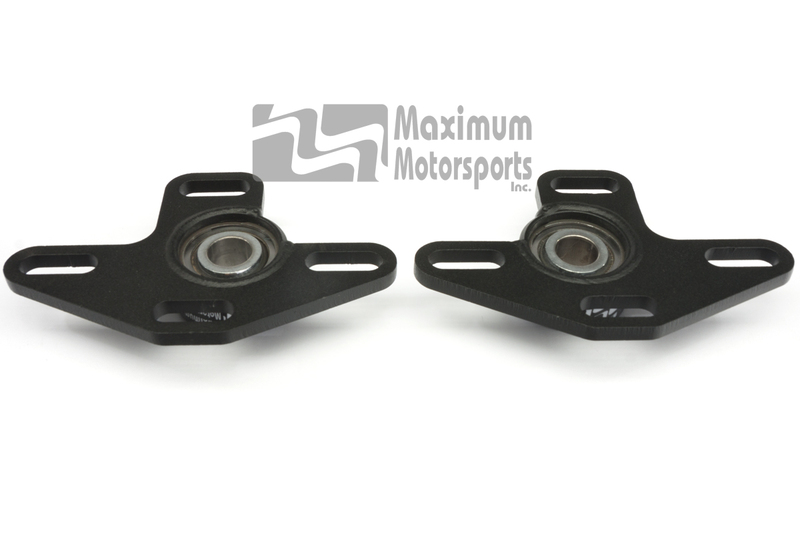 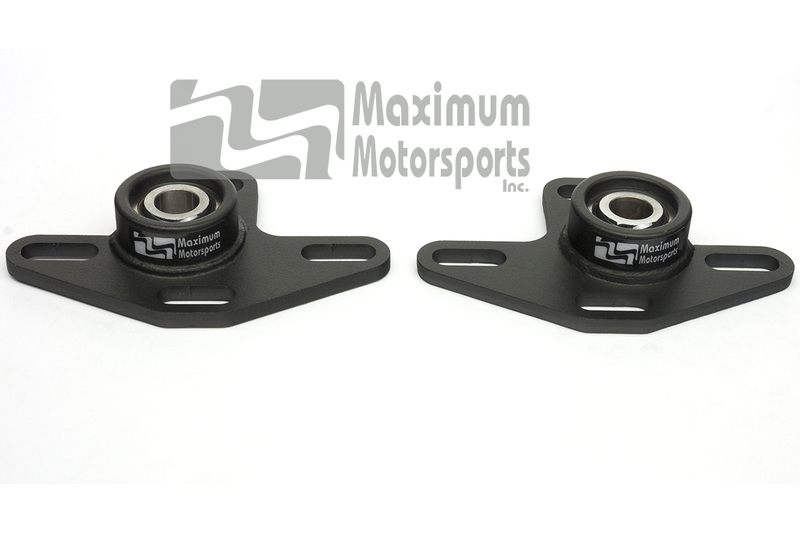 Maximum Motorsports 1994-04 Mustang Caster Camber Plates provide the means to properly align your Mustang's front tires. 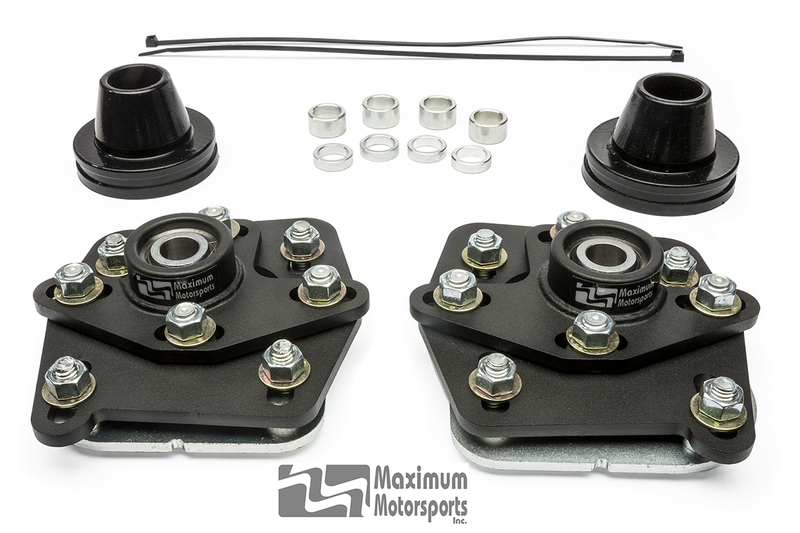 Especially well-suited for lowered Mustangs because MM's innovative design provides a much wider range of adjustment for camber than the stock adjustment slots. 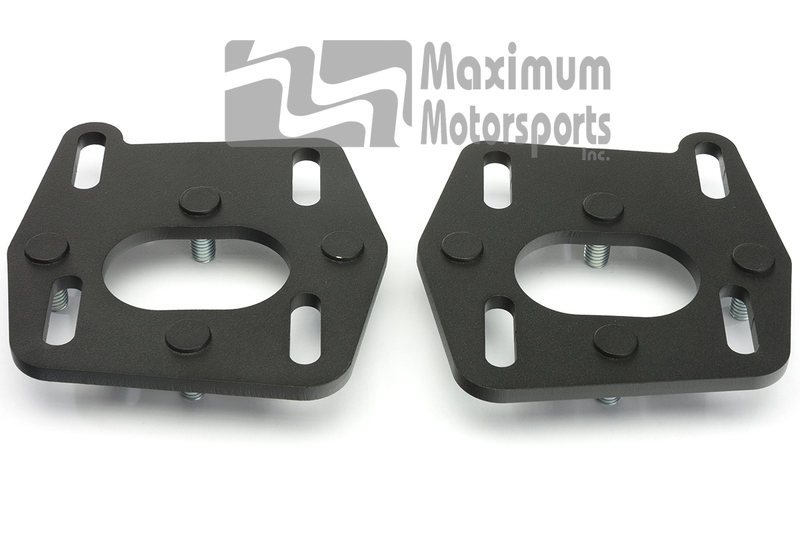 You can read Maximum Motorsports' highly detailed MMCC9994 Caster Camber Plate installation instructions before purchase.